What is the main factor in making a successful wine? Is it the winemaking technique? The composition of flavors? 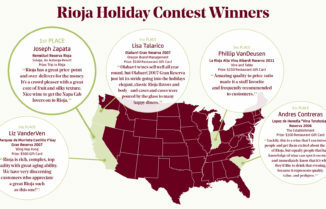 Or the expertise of the winemaker that creates the best wine in the business? Let’s reflect. 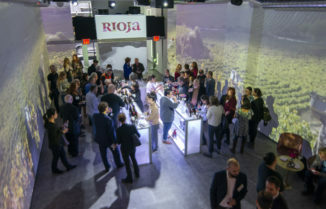 Could it be experienced winemakers? 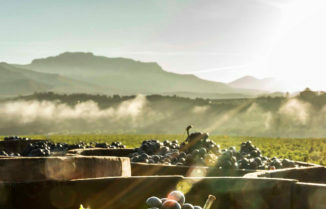 Historically, the profile of an experienced winemaker comes with a great deal of recognition and the profile of a novel winemaker includes unrecognized wines. It shouldn’t be this way. Sometimes older winemakers want to take risks with wines to explore new options, new ideas and to open their horizons – but they cannot afford big failures. Keeping their prestige as a successful winery is important and is a heavy responsibility that can often block a necessary evolution. On the other hand, novel winemakers can offer riskier products that may surprise consumers. There, the bet is easier: not yet great prestige and therefore, not a great loss. The strength of “novels” is they have the greatest technical formation of the history. And, importantly, there is not huge difference in technical skill between young and old winemakers, like there was fifty years ago. The science of winemaking is now approachable to all. So, tradition and technology are two of the main components that may define significant winemakers. But does it explain their success? No. It does not. Intuition in winemaking is an invisible energy that compels you to do things that are not easy to explain from a scientific point of view, but, somehow, you know it’s worth it to take the risk. Intuitive winemakers interpret soil and weather; they navigate the less invasive viticulture with the objective of a good translation of, what they think, nature wants to say. Intuitive winemakers outfit wines with something difficult to describe but easy to feel: the soul of the soil. Wines with soul are messengers of a landscape, a tradition, a moment, a culture and philosophy. But, to ensure essential communication you need a receptor with an open mind to receive the message. 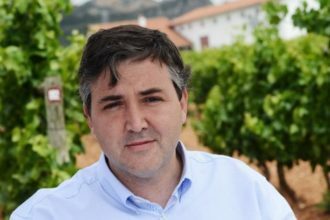 Our customers – the receptors of our messages – need to be well informed so they can clearly receive the messages: Who is the winemaker? What is his history? Why does he make wine? Why is he the right person to be the interpreter of this vine? What happens below the vine? What happens above the vine? The questions could be endless. It’s at this point many winemakers find their weakness. They have great knowledge of science but very poor skills for communicating their expression. I find frequently so many wines that deserve a higher level of recognition but the winemakers can’t communicate what makes their wines special. To say only “Twelve months in French oak Troncais” is not enough. It’s no surprise that the customer moves on to another brand. Even when winemakers are willing to transmit the soul or when winemakers communicate their interpretation of the wine, the tasting could still be ruined if customers are not ready to travel mentally with them. They need to absorb the culture of the people working the vine, to feel the weather as it was during the vintage and to prepare their own body to receive the soul of the wine. Being in the best state of mind to enjoy wine is “sine qua non”, or absolutely essential. After these reflections, we are now able to answer the question, “What makes a successful wine?” The answer is: Wines with soul! 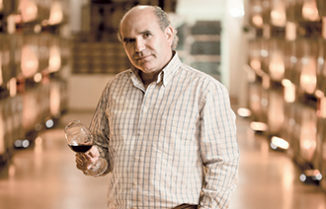 Jorge Muga is the General Manager of Bodegas Muga, which was founded in 1932.